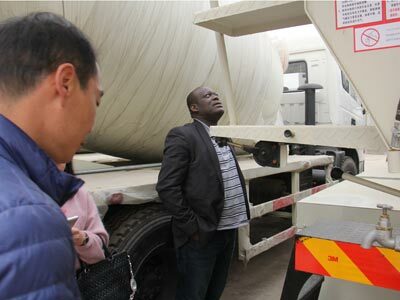 On March 18,2016, a new client from Ghana visit our factory, he is a gentle diplomat and want to start a concrete business. 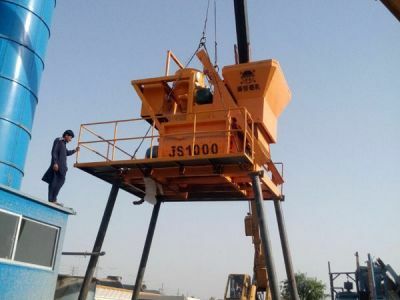 After visiting our factory and communicating with our engineers, he is confident of this business. 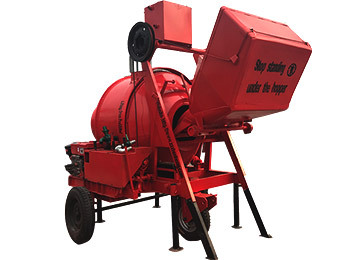 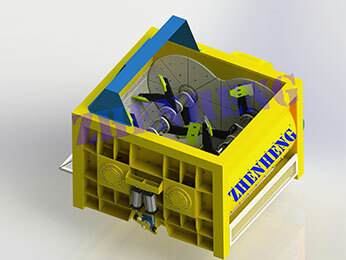 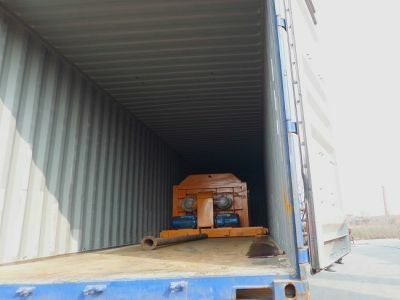 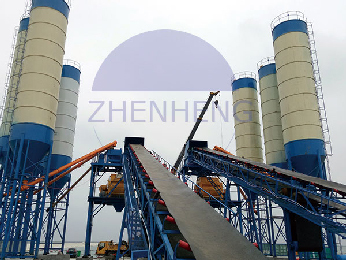 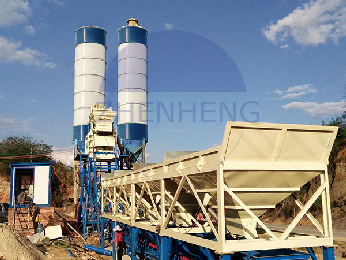 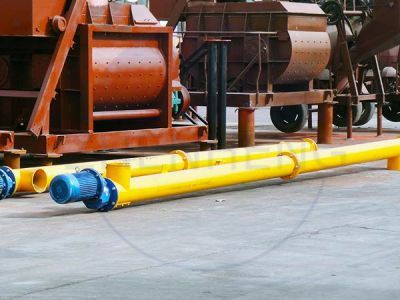 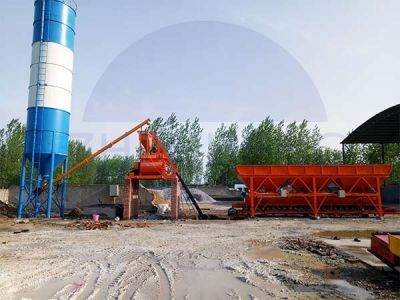 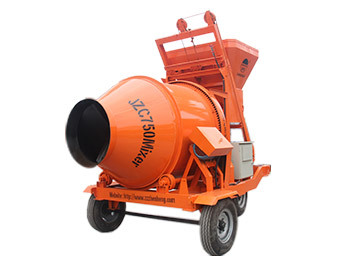 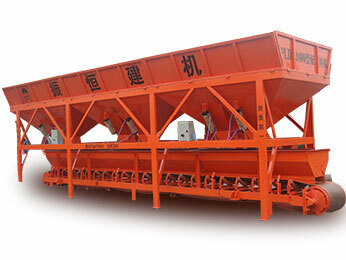 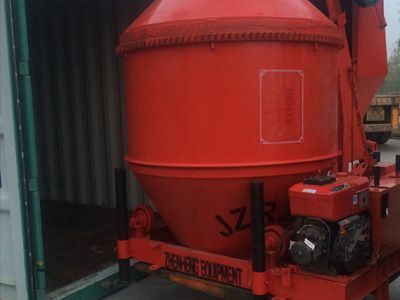 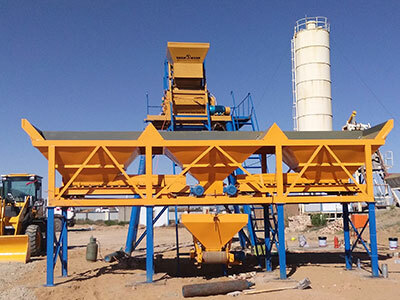 Now, the dry concrete batching plant have been installed perfectly and fast. 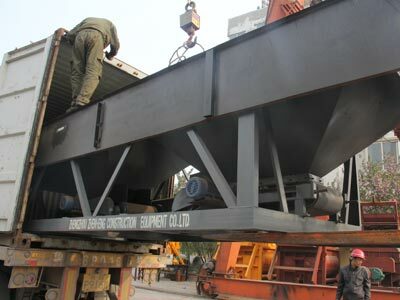 He is very satisfied with our quality and service.